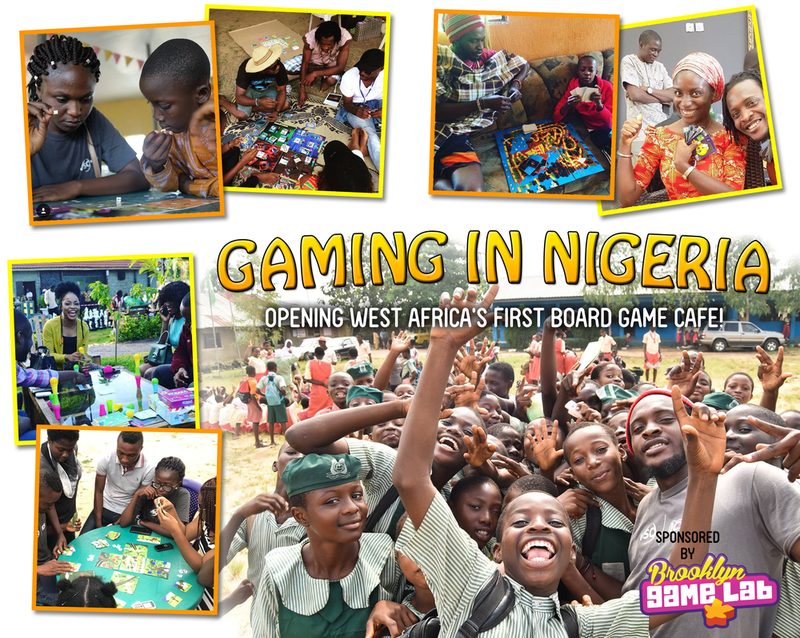 In 2018, Brooklyn Game Lab made a sizable donation to cover all the setup and year-one costs for the establishment of a board game cafe in Nigeria - the first of its kind in West Africa! Nigeria is the most populous country in Africa (with the 5th largest population on Earth), and Abuja is the most populous city in Nigeria - a melting pot of over 300 tribes. While classic gaming has long been popular, most Nigerians have yet to be introduced to modern board gaming. Brooklyn Game Lab - and a promising, Nigerian game designer, Kenechukwu Ogbuagu - are working to change that! Learn more about the initiative! 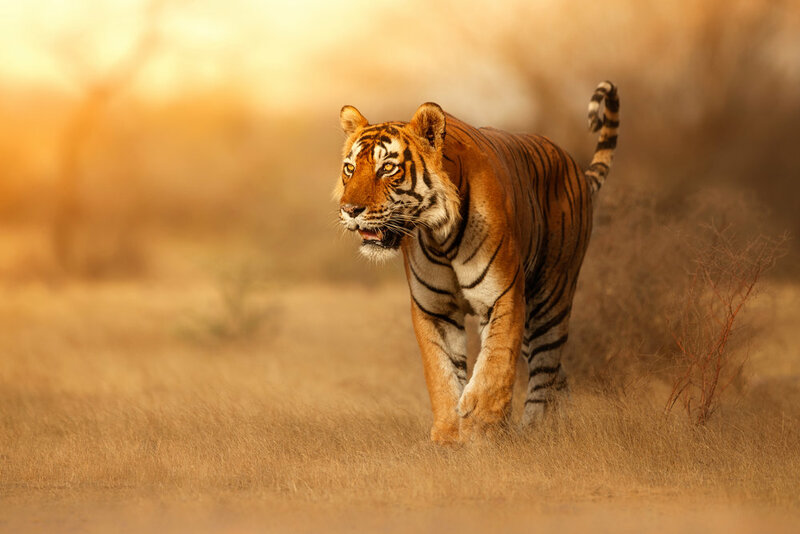 As of July 1st, 2018, Brooklyn Game Lab has made 175 symbolic adoptions through the World Wildlife Fund on behalf of our students - adding up nearly $10,000 in donations in just our first four years of operation. These animals - once adopted - become companion animals for our kid owners inside the world of Dungeons & Dragons! In light of Hurricane Maria, Brooklyn Game Lab held a special edition of our family gaming program Around the World in 80 Games. Families played the card game San Juan with one change to the rules - they were allowed to purchase special buffs and buildings to help raise money for relief. Together we donated more than $4500 to the Hurricane Maria Relief Fund. Donate to Save the Children! Brooklyn Game Lab has opened the lab up to GOBK for its meetings and trainings - and is working with the organization to develop games & events that drive member engagement. GOBK is an organization of Brooklyn residents working together to defend democracy and human dignity, shine a light on corruption, resist hate and injustice, and love and protect neighbors from harm posed by the Trump Administration. Founded by Councilmember Brad Lander and Rabbi Rachel Timoner of Congregation Beth Elohim, this group serves as common ground for diverse Brooklynites to build our power together. GOBK works with resource-partners and allies to stand up to racism, Islamophobia, anti-Semitism, ableism, xenophobia, homophobia, transphobia and misogyny. To fight changes that would allow Wall Street to concentrate wealth and run roughshod over consumer protections. To preserve the social safety net that protects so many of us and our neighbors. 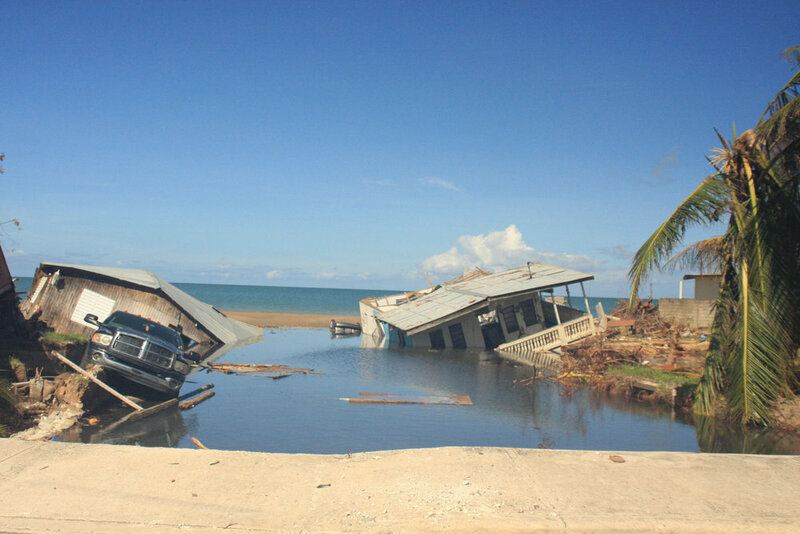 To protect our planet from the devastating impact of climate change. To defend freedom of the press and voting rights. To strengthen our democracy.